Before we jump into the insider tips, let’s clear the basics, shall we? 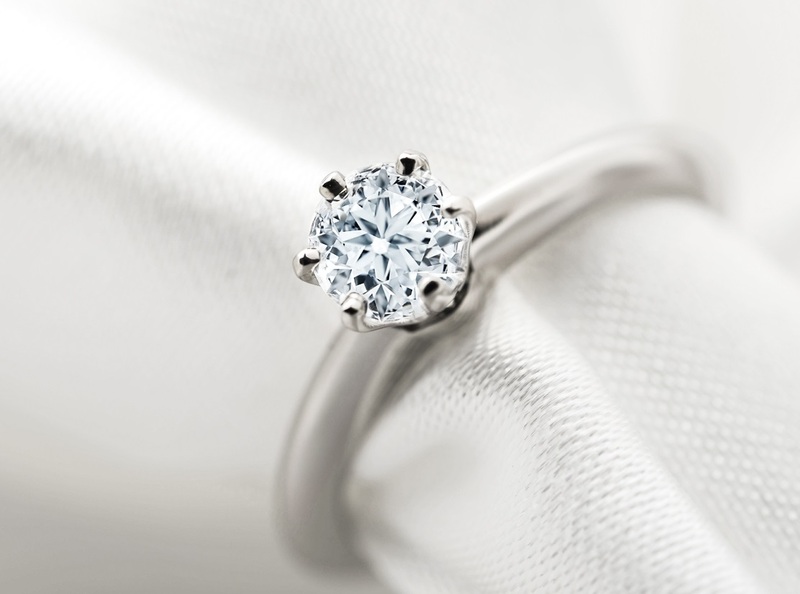 Here are some insider tips that will help you purchase a solitaire confidently. 1] The diamond colour (or lack of it) is also directly proportional to the cost you pay for it. 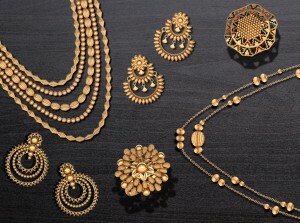 The lesser the colour in the solitaire you pick, the more beautiful it will look. The visible difference in diamonds of grade G and H and grade I and J is very slight. The good-looking solitaire diamond that all of us are in search for usually lies between colours J to F.
2] While purchasing a solitaire, the carats doesn’t always have to be a 0.5 or 1 carat. Each carat is subdivided into 100 cents. So you can purchase a .25 carat, i.e. 25 cents or even a .90 carat, i.e. 90 cents. 3] If you like a diamond of a particular carat, you can compare it with a 5-10 cents lesser carat diamond. The difference won’t be visible to the eye but you can save tens of thousands! For example, there is hardly any difference in size between a .95 carat diamond and 1-carat diamond but buying the former will help save you many thousands. 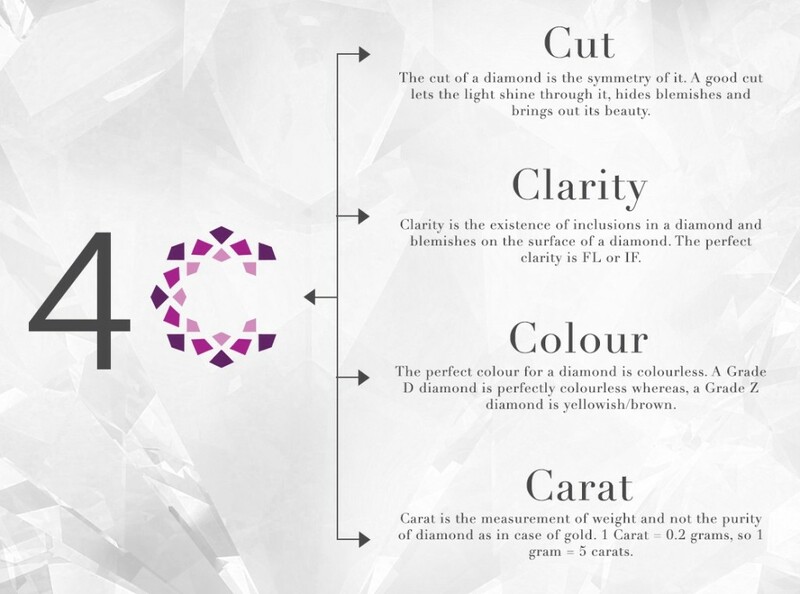 4] If you are planning to buy a diamond solitaire under 1 carat, the clarity is of least importance. 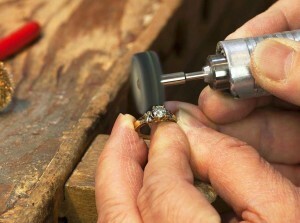 The brilliance of the diamond is more dependent on the colour and cut. 4] Even though the round shaped diamond solitaire is the most expensive cut, it hides the imperfections and the yellowish colour in the best way. 5] Prefer a VVS (Very very slight inclusions) or a VS(Very slight inclusions) clarity diamond since their imperfections are not visible to the naked eye, and the cost comes down significantly as compared to FL or IF(Internally Flawless). 6] Finally when you find your perfect diamond solitaire, make sure that you choose the right coloured metal for your solitaire jewellery that showcases the sparkle and brilliance of it. Avoid a white band as it will highlight the yellowness of a lesser coloured diamond.